Heathrow Express (‘HEx’) rail service has been preserved to at least 2028 under a new agreement announced today. This agreement, which confirms fast, non-stop rail connections for Heathrow passengers over the next decade, has been approved by the Department for Transport and will see Heathrow Airport retaining the commercial aspects including marketing, ticket pricing and revenue, while FirstGroup’s Great Western Railway (‘GWR’) subsidiary will run the operational aspects of the Heathrow Express service under a management contract from later this year. As a result of this agreement, a new Heathrow Express Langley depot will no longer be needed. The depot would have been required to service trains because the HS2 building schedule requires HEx to vacate the Old Oak Common depot by the end of 2019. 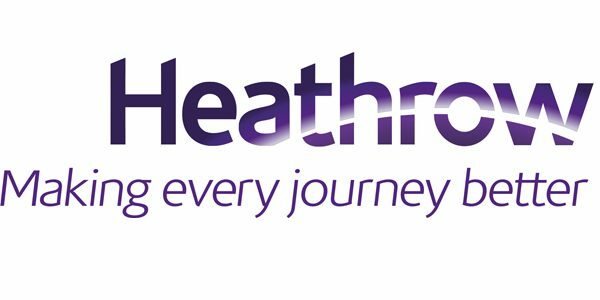 Heathrow Airport will continue to own the HEx service, and will be responsible for managing rail stations at the airport. Passengers will also benefit from new ticket readers at Heathrow and Paddington, which will allow users of Heathrow Express and TfL Rail (soon to be Elizabeth line) to use pay as you go Oyster or a contactless device. GWR will manage the introduction of a new, dedicated fleet of trains for the Heathrow Express service, which will be specially converted by December 2019 to provide first class carriages, high speed Wi-Fi, additional luggage racks and on-board entertainment. Until that time the HEx service will continue to be provided by the existing fleet of trains. “We are investing in the biggest modernisation of the UK rail network since Victorian times and improving the provision and frequency of rail services to Heathrow is crucial to our plans.